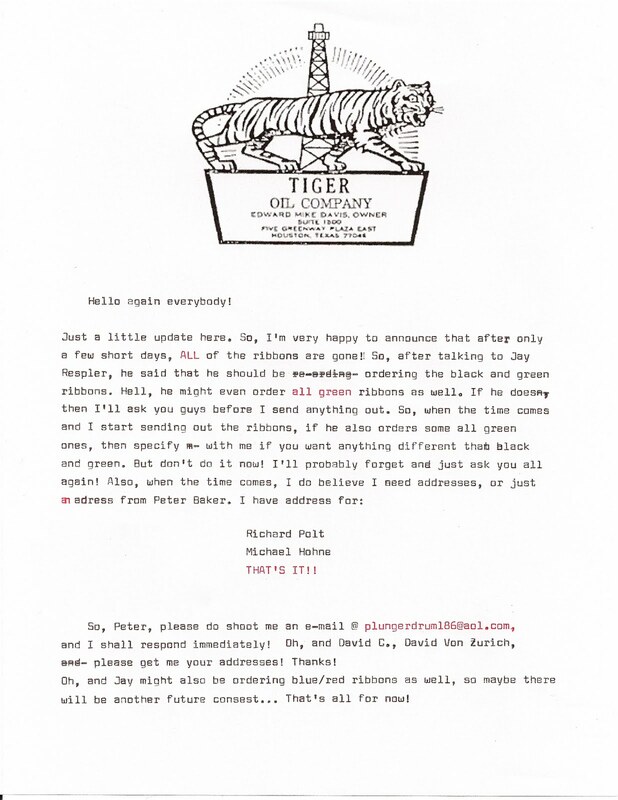 Love the letterhead and the story behind it! Thanks for the link. PS: I think you're supposed to separate the keywords in your "Labels" with commas. Otherwise it all comes out to one huge label. Yeah, I think that was just a careless mistake on my part! 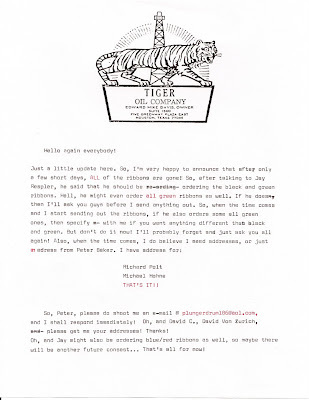 Glad you enjoyed the Edward "Tiger" Mike Davis memos!